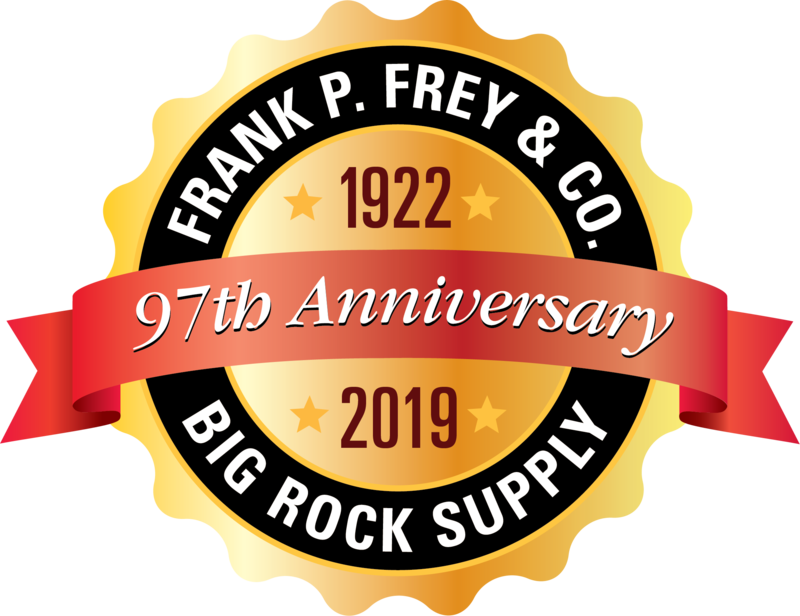 Big Rock Supply is located in Chicago, Illinois. In addition to general company operations, this location handles product development, technical support and customer support. You can print order confirmations, manage your account, and much more, 24 hours a day.